Since our founding, the guiding principle of Fraker Funeral Home has been faith and the commitment to treating each family who comes to us as our own. With sincerity, pride, and dedication, we are committed to this time-honored tradition. 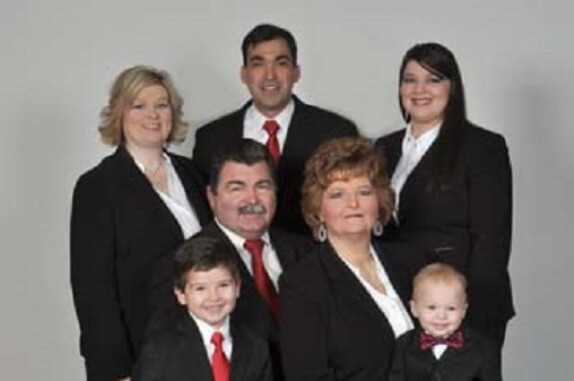 Our family opened the doors of our funeral home in 2011. Our reputation for providing the highest quality of service has grown, and today we have had the privilege of serving numerous families each year. 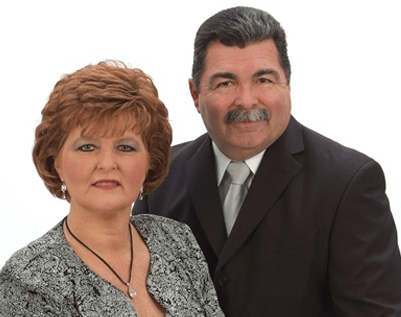 Our goal is to offer the families we serve the most personal, professional and reasonably priced funeral services and merchandise available in our service area. Being family owned and operated allows us to reach this goal. 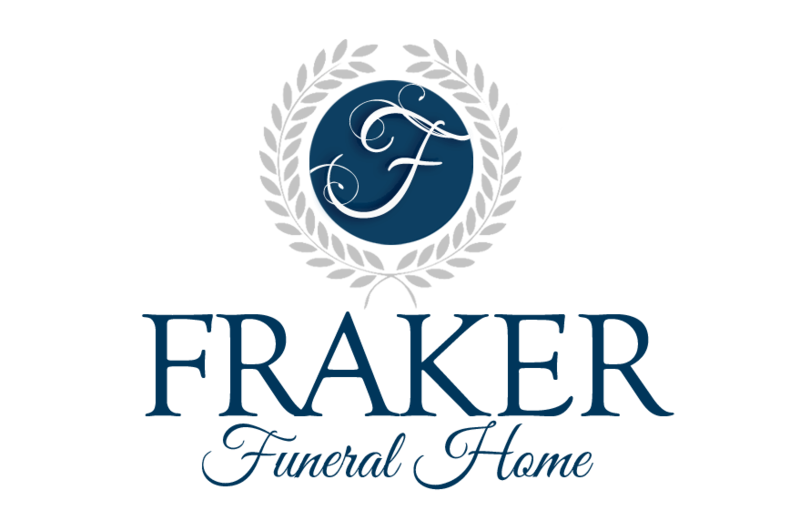 The mission of Fraker Funeral Home is to provide excellence in service to families in their greatest time of need. Whether you have an immediate need for our services or you wish to begin pre-planning a funeral arrangement for you or someone you love or you wish to transfer an existing prearrangement from another funeral home, feel free to contact us anytime. We would be honored to serve you. "Your time of need is our time of commitment."